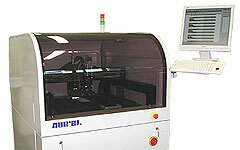 Screen printers for thick film technology | Aurel Automation. 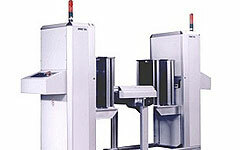 Machines & automatic lines for Solid Oxide Fuel Cells. 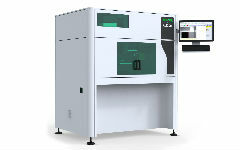 Screen Printers for Dye-Sensitized Solar Cells, PV cells, ceramics substrates, green or fired. 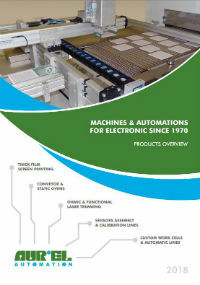 AUREL Automation is specialized in manufacturing of equipments & automation for electronics industry. 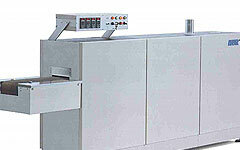 For high quality printing, fine-line & fine-pitch on ceramic substrates. 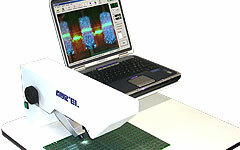 Versatile Laser systems for many different applications. 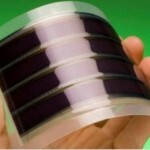 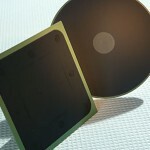 Development of new technologies: PV solar cells, RFID. 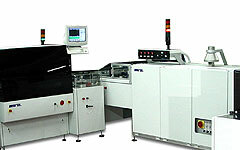 Fully automatic loading & unloading equipments for PCB and substrates. 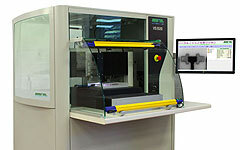 Screen frames, thickness measurer and programmable hole metallization (PHM).